Did you guys see that list floating around earlier this summer of all the most toxic sunscreens? I did–right after I had purchased one of the top offenders–for my child. Ooops? 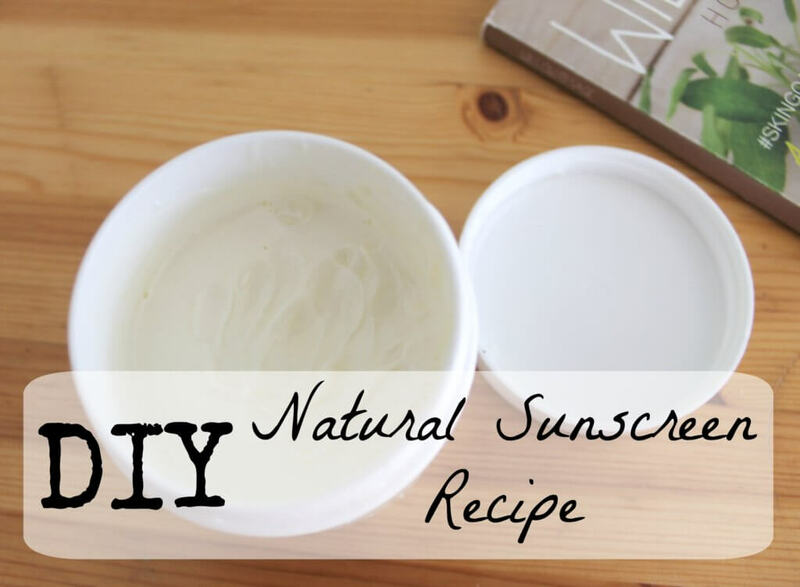 But not only had I never attempted to make my own natural sunscreen, I didn’t even know it was possible! After a little bit of research, I found out I could make my own, but I needed zinc oxide and I didn’t have any. So I procrastinated. Fast-forward a month when I found this little beauty of a magazine at a craft store. 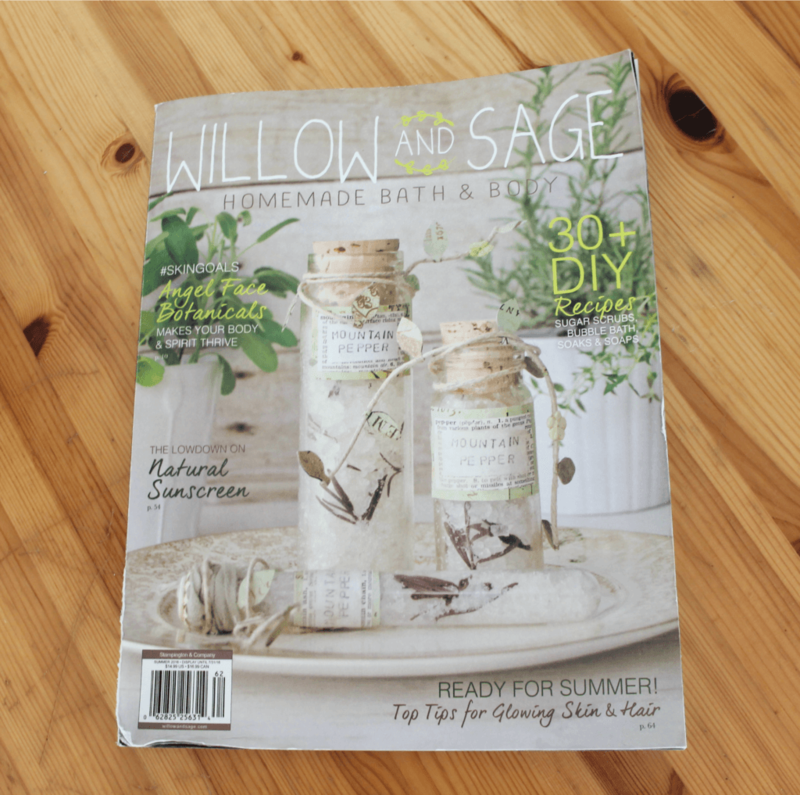 If my soul could pour out in magazine form, it would take the form of Willow + Sage magazine. Just saying. The summer issue I picked up featured a DIY Natural Sunscreen Recipe that looked simple enough and it was just the kick I needed to purchase the zinc oxide powder. 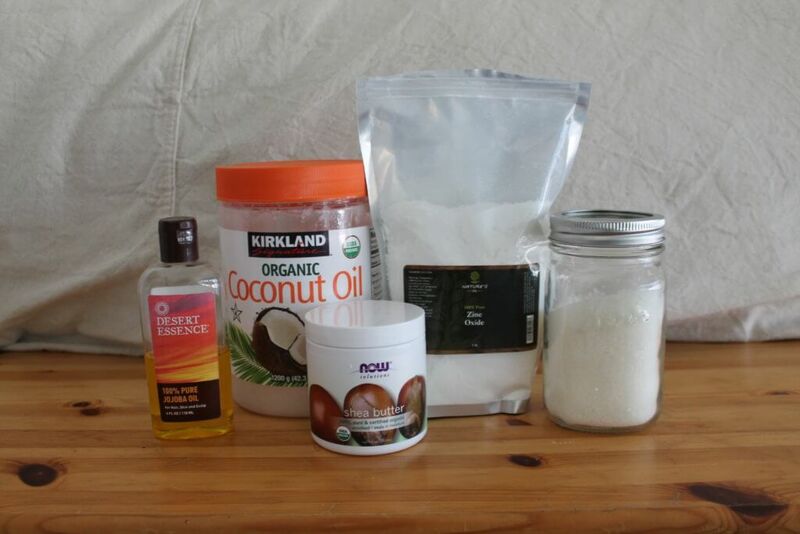 Why Do I Need To Make My Own DIY Natural Sunscreen? Two words, my friends: Oxybenzone and Octinoxate. One or both of these chemicals are found in virtually every commercial sunscreen on the market, including some of the so-called “natural” brands. These chemicals are actually endocrine disruptors, which is a fancy way of saying that they will jack up your hormones, five ways to Sunday. They have a EWG Hazard score of 8 and 6 respectively (out of 10), and are even banned in other countries. Both have been shown to penetrate skin and enter the bloodstream–and mother’s milk. Yikes. So my choice was this–use a chemical nightmare on myself and my child, or make something on my own that is safer and actually beneficial to my skin. This sunscreen just feels so good and it keeps the pool water from drying out my skin, thanks to all the oils and shea butter. The active ingredient? Zinc oxide, with .01% skin absorption and no hormone disruptors. The SPF, when used with the amount of Zinc oxide listed, is approximately 20. Are you guys ready for the recipe?! Melt the shea butter, beeswax, and coconut oil in a double boiler. When melted, remove from heat and add remaining oils. Lastly, add in the zinc oxide and whisk thoroughly. While still whisking, begin pouring into glass container. This recipe makes approximately half a cup of finished product. I did not scent mine, because I love the delicious smell of the coconut oil and shea butter, but you could certainly add some essential oils to your liking (do avoid citrus oils, as they make your skin photosensitive!) It smells like a tropical vacation! So easy, right? Just 5 minutes of time and you have the safest, most skin-loving sunscreen you’ve ever imagined! Will you promise me something? If you’ve been thinking about making your own sunscreen, even just a little bit, will you order the ingredients and do it right now?! Don’t procrastinate like I did, this stuff is amazing! Thank you Deborah! I hope you like it!